Makoto Okabe (pronunciation) was born in Kakogawa, Hyogo, Japan, in 1979. He received his Ph.D. degree from the Graduate School of Information Science and Technology in the University of Tokyo in March 2008. He worked on computer graphics and user interface design under the advice of Dr. Takeo Igarashi. He also worked with Dr. Ivan Poupyrev at Sony Computer Science Laboratory as an internship student from June 2003 to March 2006. He also worked with Dr. Yasuyuki Matsushita at Microsoft Research Asia as an internship student for three months from September 2004 and for two months from October 2006. He worked in the Computer Graphics Group of Max Planck Institut fuer Informatik as a postdoc from April 2008. He joined the Department of Computer Science in the University of Electro-Communications as an assistant professor in February 2010. He also worked as a researcher of JST PRESTO from February 2010 to March 2013. He joined the Department of Mathematical and Systems Engineering, Graduate School of Engineering in Shizuoka University as an assistant professor in August 2016 and as an associate professor in September 2017. 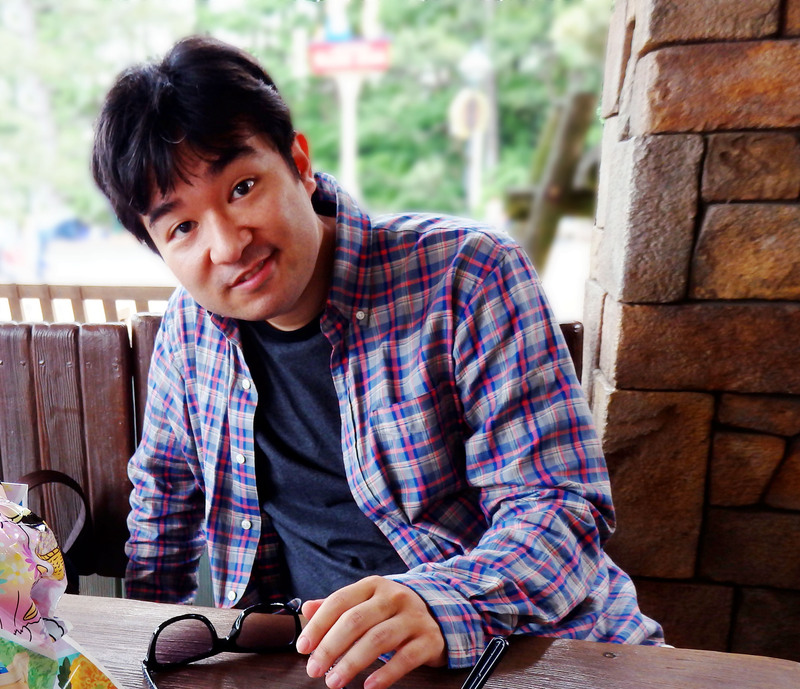 His current research interest is video analysis and animation synthesis.